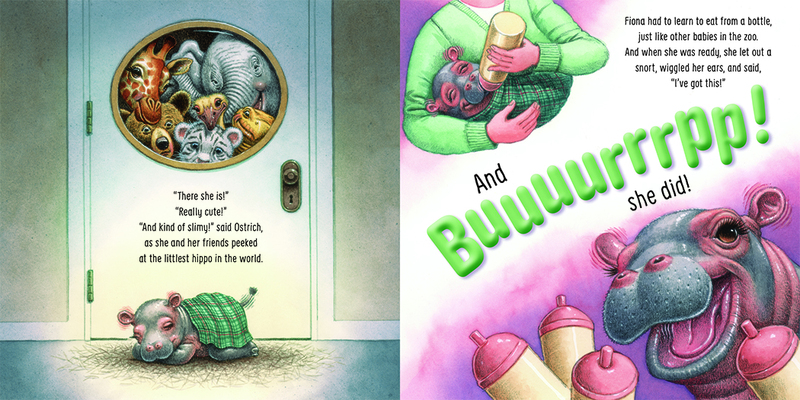 Richard Cowdrey's bestselling children's books include Legend of the Candy Cane, Bad Dog, Marley, and A Very Marley Christmas. 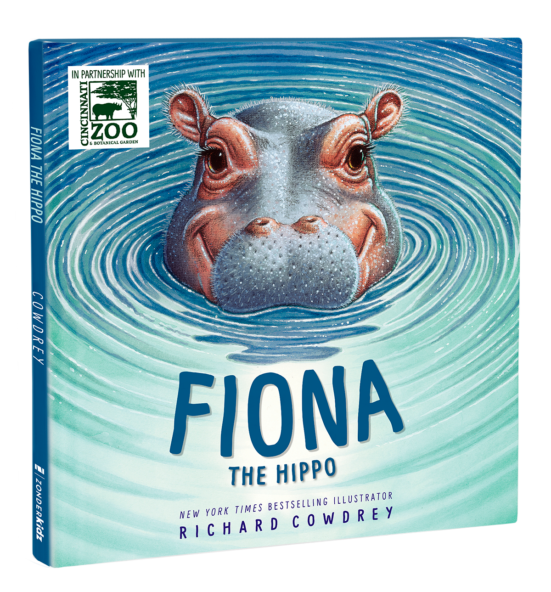 Richard Cowdrey's favorite things to draw and paint are the common things seen everywhere in nature. 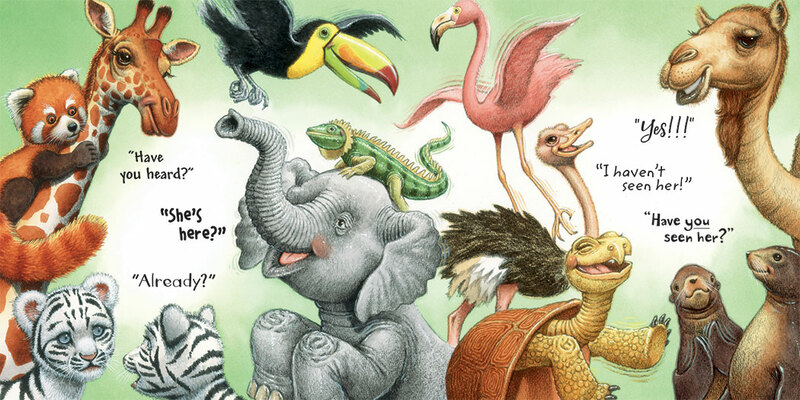 He especially enjoys capturing the expressions, eyes, and gestures of both humans and animals. 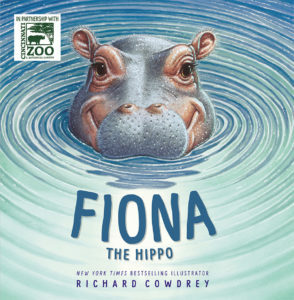 Drawing and painting Fiona was challenging as the hippopotamus is a very unique yet beautiful creature! 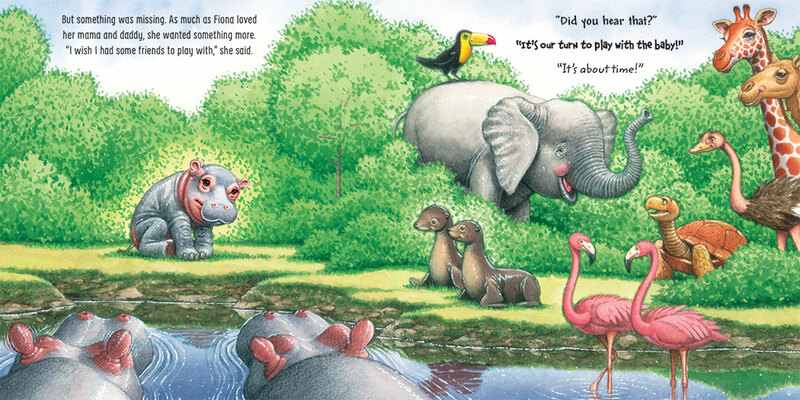 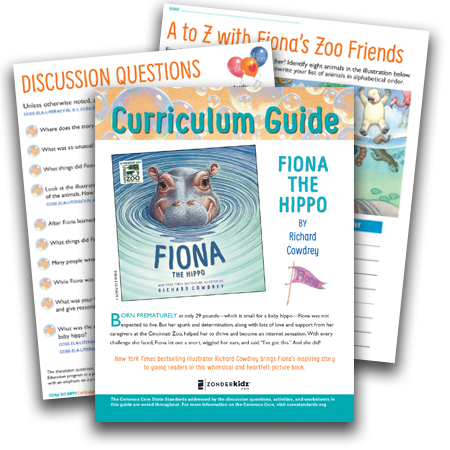 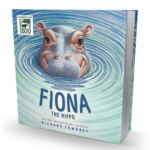 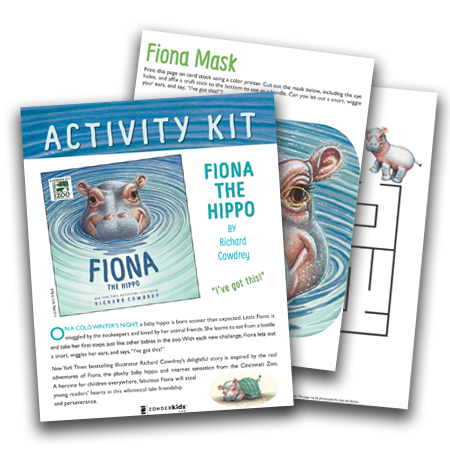 Check back here for all the Fiona Book Release Launch Week details! 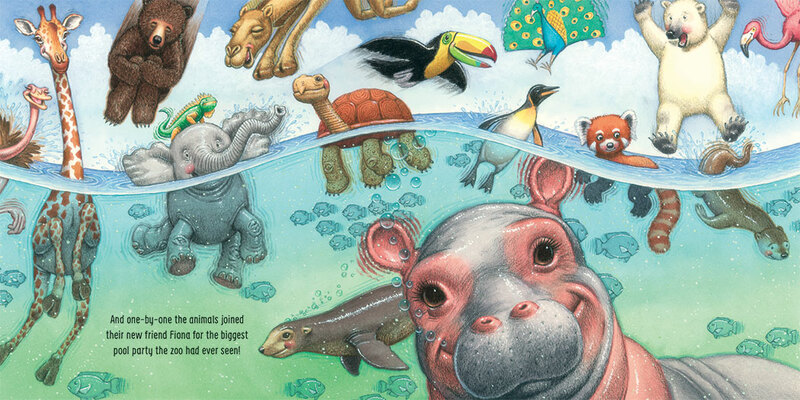 10 am Cincinnati Zoo and Botanical Garden launch party!